Where to find Ralph Lauren Home Products? 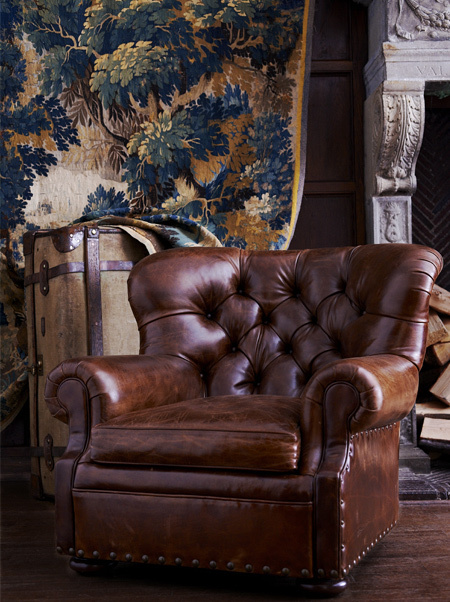 Select Ralph Lauren Home product is available in stores and online at RalphLauren.com. To find a store near you, call our customer service representatives at 888-475-7674 or visit Store Locations. Store sales associates can also help you order by phone. For information or assistance, please call us at 888-475-7674 or email us at [email protected]. A customer service representative will help you with any questions or direct you to a personal shopper. For press inquiries, email us at [email protected].